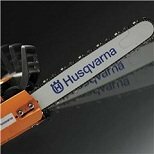 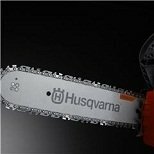 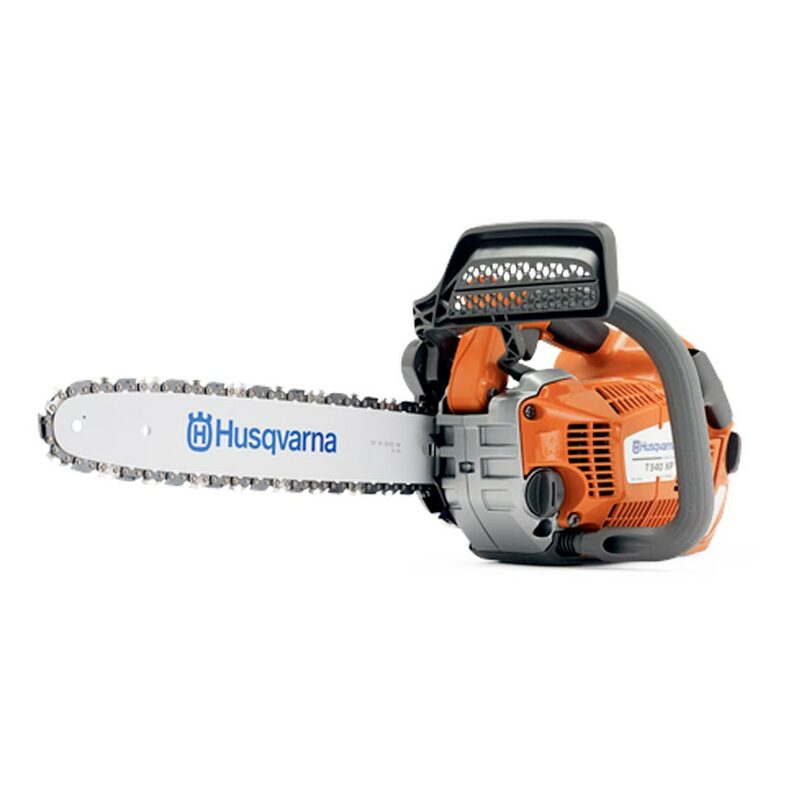 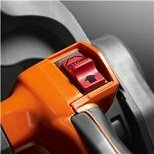 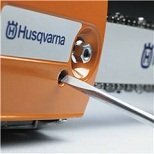 With low weight and a slimline body, Husqvarna's top handle tree care chainsaws are exclusivly designed with the arborist and tree care professional in mind. 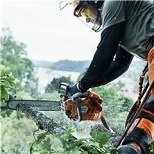 The Husqvarna T540XP II is powered by the X-Torq engine and delivers maximum power, lower fuel consumption and reduced emissions. 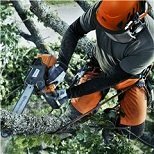 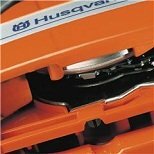 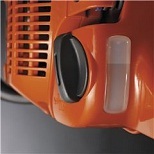 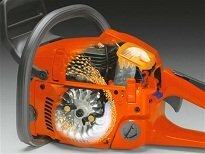 The Husqvarna T540XP II chainsaw features the LowVib anti-vibration system, AutoTune automatic engine setting, quick release air filter cover for easy maintenance and an adjustable oil pump. 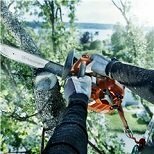 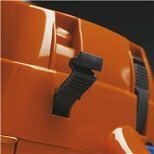 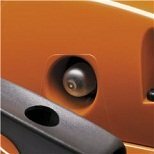 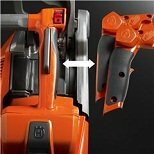 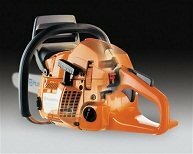 These tree care saws feature a honeycomb structure in the hand guard for best possible vision of the bar, and an integrated loop for rope attachment, to assist ease of use when high in trees. 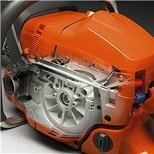 No time spent on carburettor adjustments. 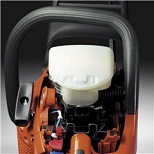 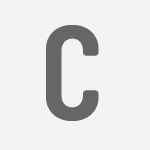 It compensates for different fuels, altitude, humidity, temperature and clogged air filter.